I remember hearing about this foundation all over YouTube and once you hear people raving on YouTube you know you gotta try it out for yourself. 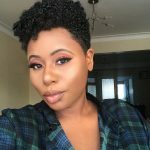 I had previously used NARS Sheer Matte foundation which I loved at first but after a while I noticed that it started to oxidize on me which rendered it useless in my eyes, however I was happy give NARS another go and add a new foundation to my arsenal especially since hearing all the good reviews about it. I picked up the NARS All Day Luminous Weightless foundation in Macao (Medium/Dark 4) which is “my shade” in NARS foundations. 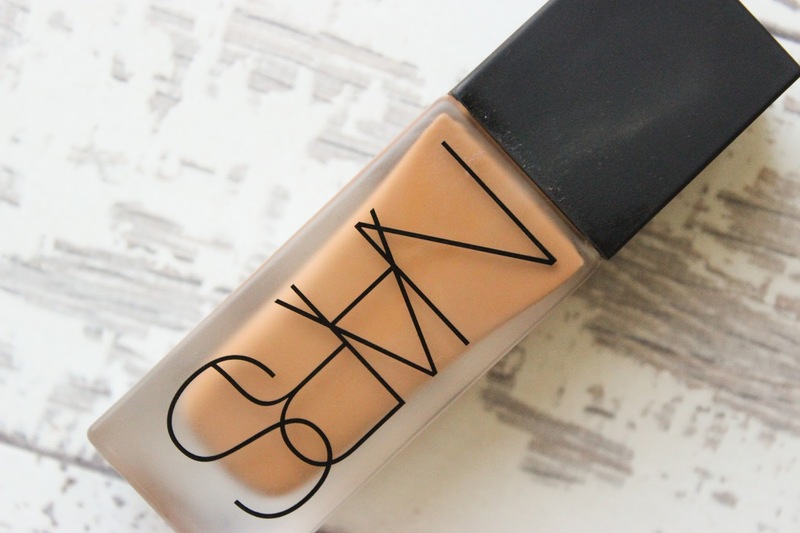 The first thing that you notice about this foundation is it’s design, much more pleasing to the eye when compared to Sheer Glow and Sheer Matte. The frosted glass bottle and pump (yay!) got a thumbs up from me instantly. 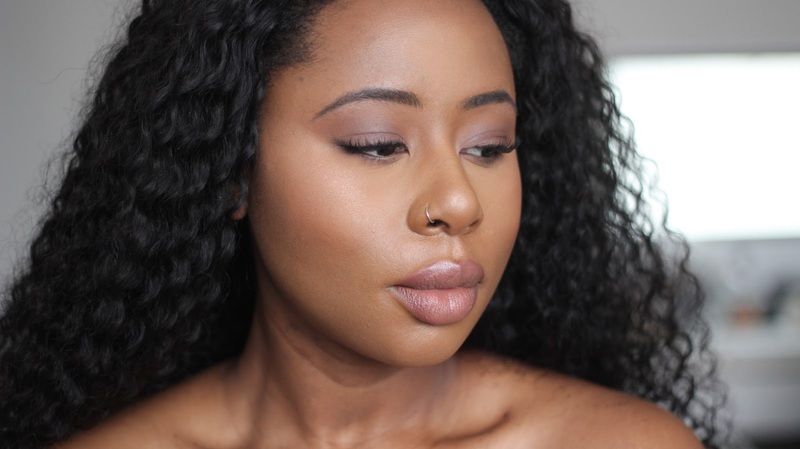 The consistency of this foundation is liquidy really, quite runny and on first thoughts you’d think that coverage was not one of its selling points but the magic happens upon application whether with a brush or a beauty blender. ADLW has fantastic coverage and I mean fantastic! I have never encountered a foundation so lightweight but so full in coverage that I do not need to colour correct to conceal blemishes. I do not know how NARS have done it but they have! 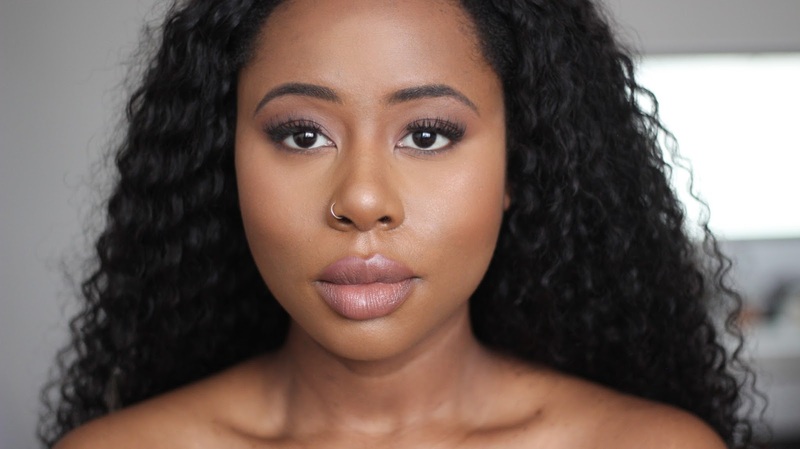 The finish of the foundation itself is demi-matte which helps the foundation come across as more skin-like than most matte foundations but I wouldn’t go as far as saying it was luminous. The foundation does however feel weightless which is one of the main reasons why I love ADLW. A lightweight foundation gets all the ticks in my book. The fact that this is lightweight means this works perfectly as an every day foundation, 1 – 3 drops can cover your entire face without looking cakey. 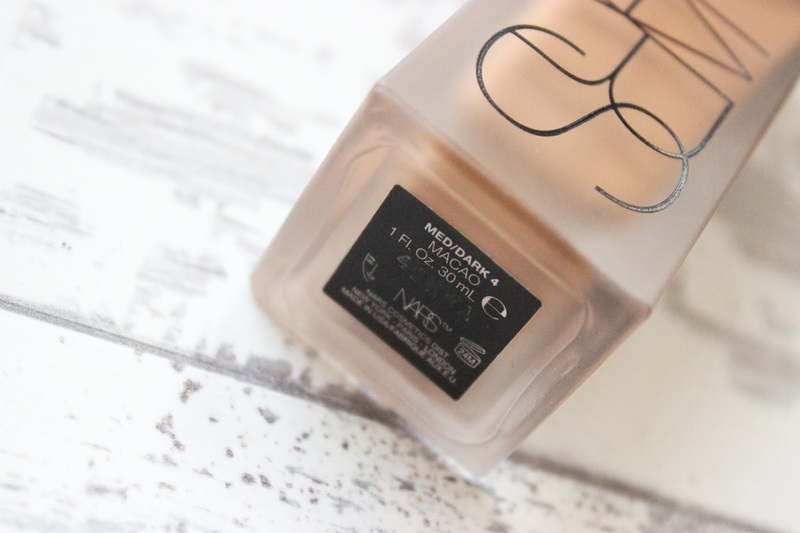 Macao is also a perfect shade for me, the golden yellow undertone works well on my skin tone and thankfully this foundation does not oxidise which is another win for me. With all that being said this foundation is not 100% perfect. ADLW has an issue with settling into lines. I have smile lines which have appeared over the years (sigh) and this foundation tends to set up camp in them almost immediately even when primer is used, for this reason I put this foundation to the side for a long time but recently I’ve started using this again and I’ve fallen in love with it. To minimize settling into fine lines I tend to pat my mattifying primer (BECCA or H&M) on my smiles lines and after foundation application set the area with translucent powder – this does not rid me of my smile lines for the day (still working on that) but does delay their appearance for a few hours. ADLW has very long wear for me when set. I can wear this all day and not have any fading or patchiness towards the end of the day, oil is also kept at bay, but even though this is an oil free foundation, but I would contribute this down to my prep around the foundation rather than the foundation itself. All in all I love this foundation! Is it 100% no, but it is very close ticking almost every box for me, it is definitely one of my favourites. This looks amazing on you! 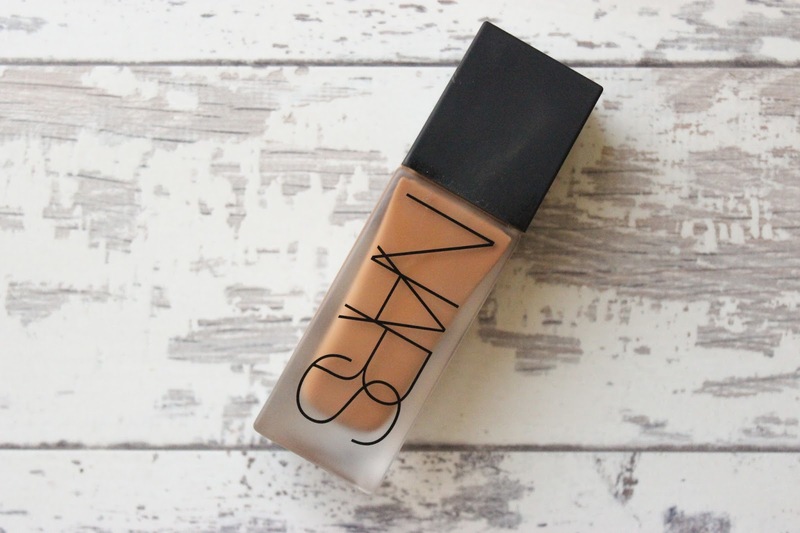 NARS Sheer Glow is one of my all time favourites so I'm almost too scared to give this one a go – I don't want to be disappointed! Thank you! This is a great foundation, would recommend picking up a sample if you can! Lookalike really good on you. I'm same shade but Macao slightly dark but closest to my skintone. Try using eyeshadow primer on laughter lines babe. Great review! I just bought this! Same color, hopefully it looks this good on me. I love your lip color btw. If you don't mind me asking, what is it?